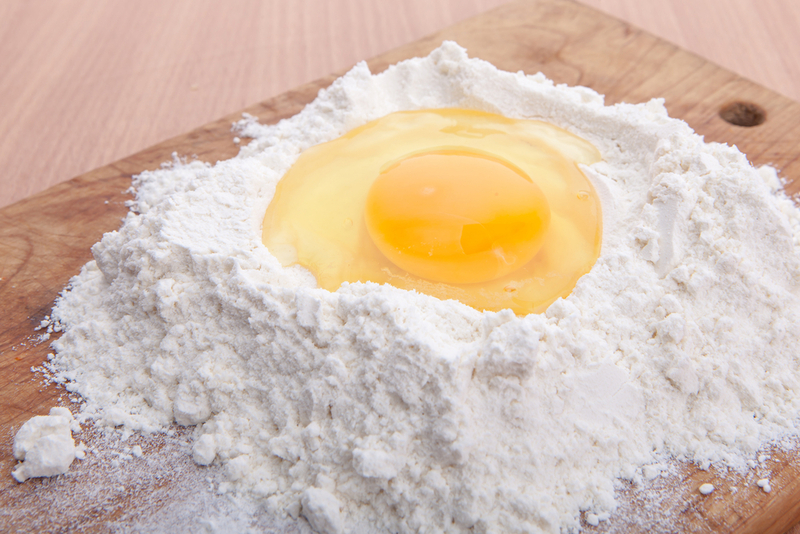 Global Food Group supplies egg powders, which are ideal for companies with limited cold stores, because all liquid has been removed from the egg product, so that egg powders can be stored at room temperature. Aside from that, the preservability of egg powders is longer than that of liquid egg products. For more detailed specifications and nutritional values, you can turn to our specialists.